James Bond will be driving the new Aston Martin DB10 in the 24th instalment of the iconic film franchise. 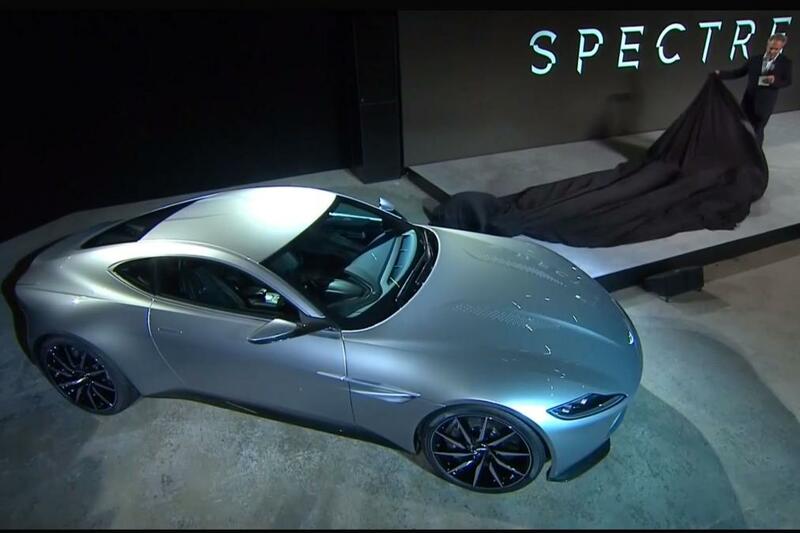 Director of Skyfall and the upcoming film, Sam Mendes, unveiled the bespoke Aston Martin DB10 to a select audience at Pinewood Studios, a venue synonymous with the filming of the Bond series. 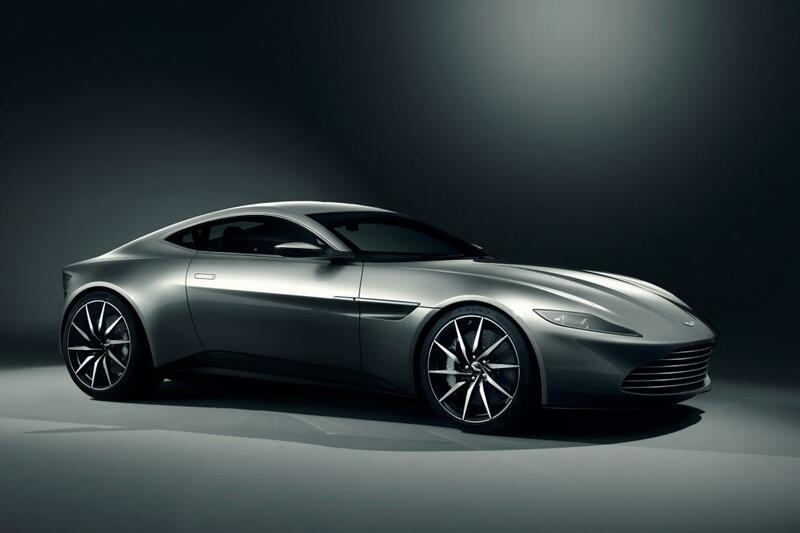 The DB10 has been made especially for the film which has officially been given the title of SPECTRE, a hint to the original series of features, and looks to showcase a new design direction for the Gaydon firm. The name of the DB10 might imply a successor to the DB9, but Auto Express has learned that the new Aston is actually the first embodiment of the next-generation V8 Vantage, a car due out in 2017. Aston has given the DB10 some obvious design features such as the prominent grille and sleek body, but a rather futuristic edge has also been given to the coupe and the rear end has been given an angular arrangement reminiscent of the Jaguar F-type concept. As with all modern Aston Martins, the company’s chief creative officer, Marek Reichman, took charge of the DB10 project, while Mendes also had some influence over the look of the car. Dr Andy Palmer, CEO of Aston Martin, said: “In the same year that we celebrate our 50-year relationship with 007, it seems doubly fitting that today we unveiled this wonderful new sports car created especially for James Bond. “To be partnering once again with EON Productions is great news for this company and for everyone around the world that loves to see Bond at the wheel of an Aston Martin. A limited production run of just 10 models is planned for the DB10 but no technical details have been revealed by Aston Martin, while Jaguar Land Rover has also confirmed that it will once again be supplying cars for a James Bond film. SPECTRE will begin filming on Monday, which will mark the start of a seven-month shooting process before the film enters cinemas late next year.